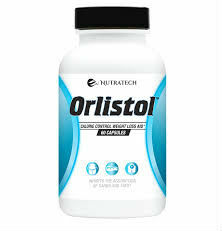 Wondering if LipoVoid is right for your fat reduction desires? Get the facts about LipoVoid before you decide it’s what you want. 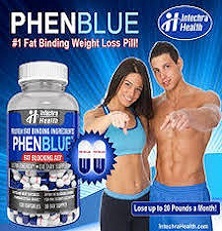 Find out what PHENBLUE can do to help you manage your weight. 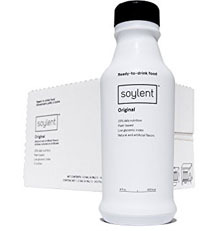 Learn about ingredients, safety, usage and more. 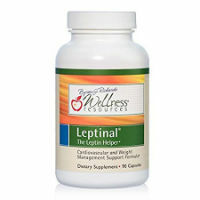 Get the important information about Leptinal weight loss pills before you buy. 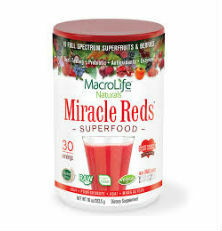 Find out if this product works to effectively curb hunger and more. 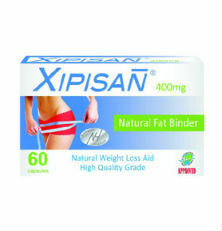 Find out if Xipisan can produce weight loss results any faster than diet and exercise alone. 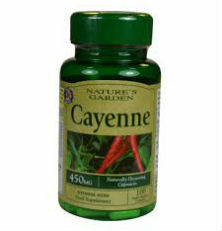 Learn more about this product for all of the answers you need. 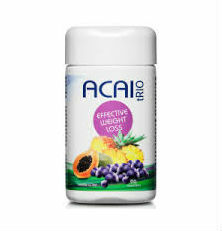 AcaiTrio is a weight loss pill that contain acai, pineapple, and papaya extracts, which the product claims will help with a variety of weight loss benefits. 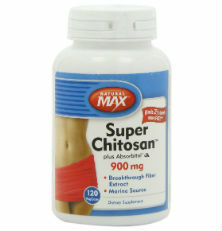 Natural Max Super Chitosan is a weight loss supplement that claims to make it impossible for the body to absorb calories from some of the fat you eat. 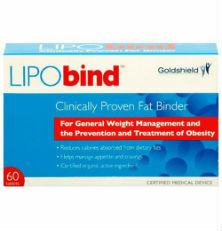 Lipobind is a weight loss product that claims to help a dieter lose weight by preventing the absorption of fat by the body. 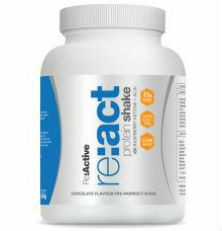 Re:Act Meal Replacement Protein Shake is a product that claims to help you gain increased endurance for a better workout.